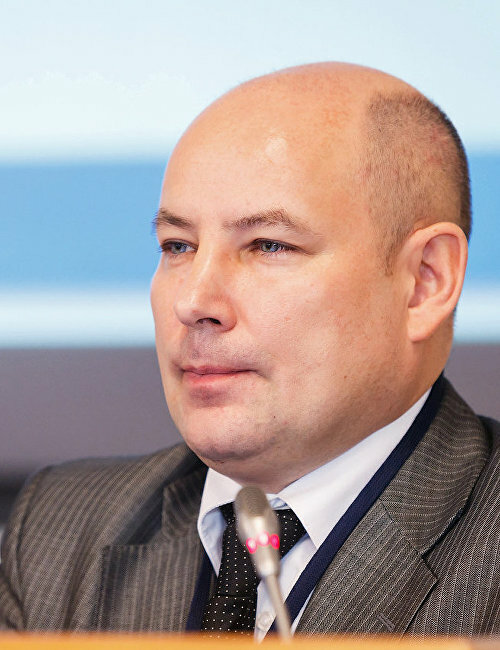 Born December 10, 1968, in Leningrad (now St. Petersburg). 1994: Graduated from the St. Petersburg State Medical Academy (renamed Mechnikov North-Western State Medical University). Worked at the Kola branch of the Human Hygiene and Occupational Pathology Science and Production Association of the Russian Healthcare Ministry, at the North-Western Research Center of Hygiene and Public Health of the Federal Service for the Oversight of Consumer Protection and Welfare, at the Research Laboratory of General Hygiene and Epidemiology of the St. Petersburg State Medical Academy of Postgraduate Studies of the Russian Healthcare Ministry. 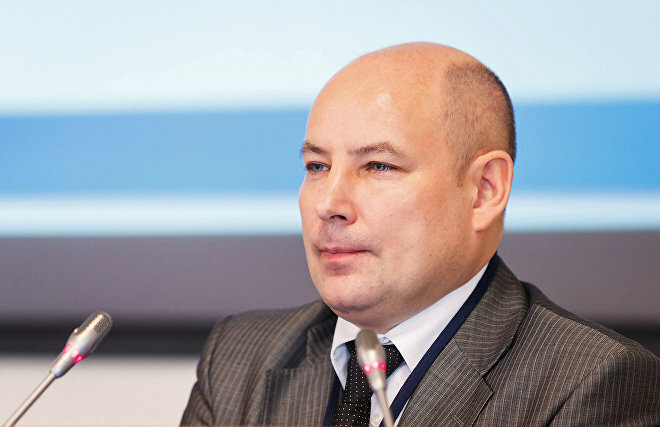 2008 – 2009: Deputy Director of the Professor Ramzaev St. Petersburg Research Institute of Radiation Hygiene of the Federal Service for the Oversight of Consumer Protection and Welfare. Since August 2015: Head of the Arctic Medicine Research Laboratory at the Mechnikov North-Western State Medical University of the Russian Healthcare Ministry.